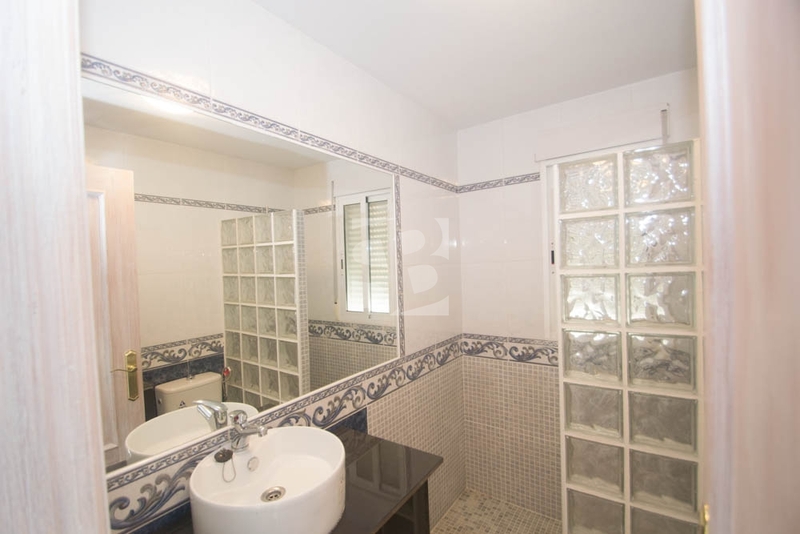 Great house in VILLAMARTÍN BLUE LAGOON with large plot, communal pool with green areas and in a quiet environment near the golf course but at the same time close to all the services and beaches of ORIHUELA COSTA. 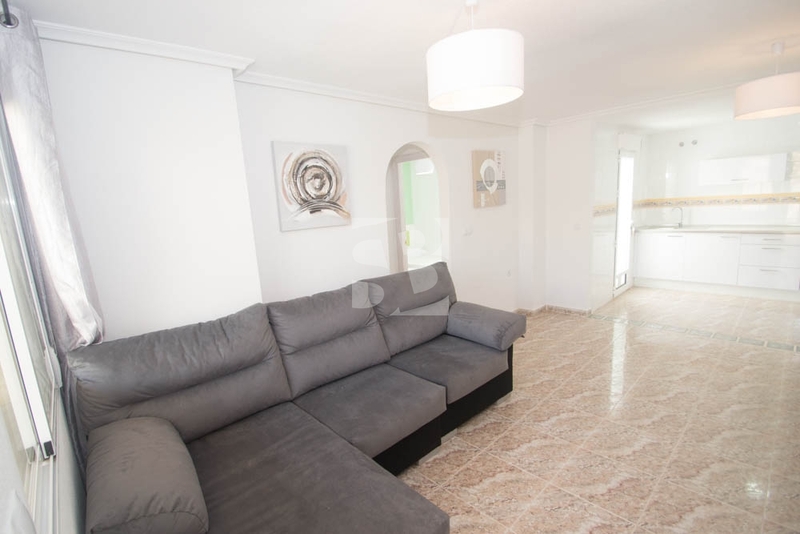 The house ready to live has two double bedrooms with wardrobes, a bathroom, very spacious and equipped kitchen, living room and terrace with perfect plot for sunbathing and with driveway. 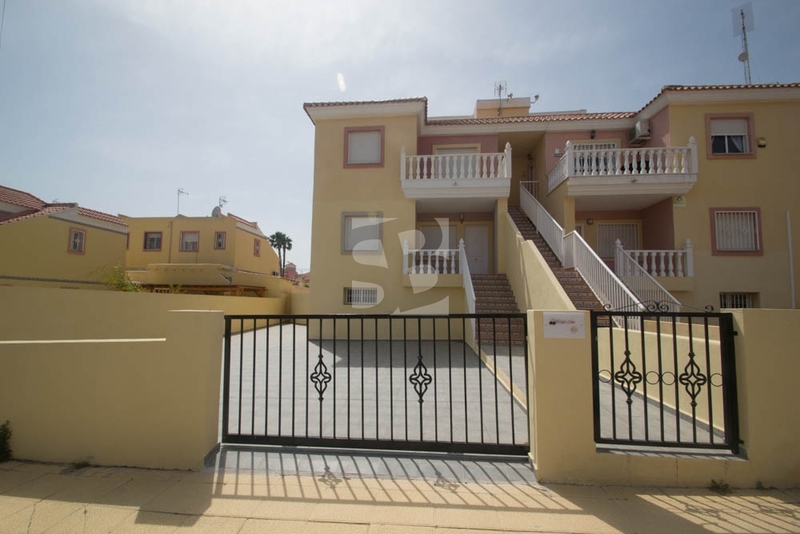 It is sold furnished brand new and has beautiful green areas with communal pool. 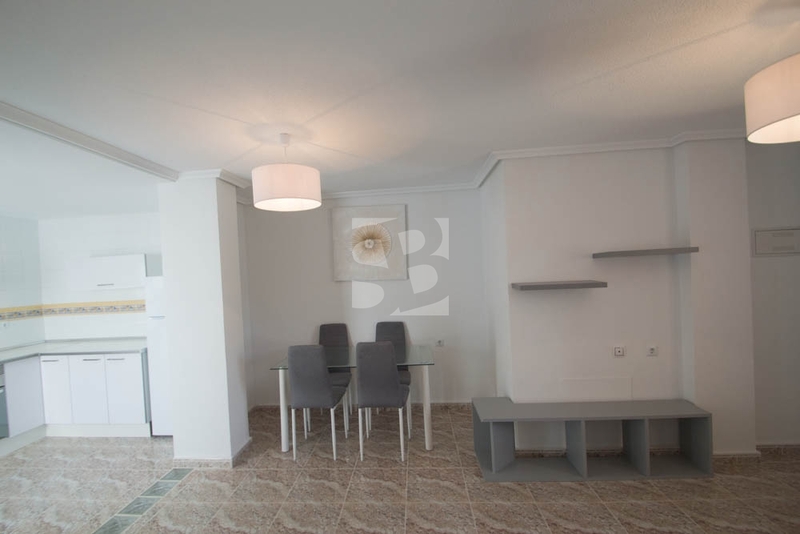 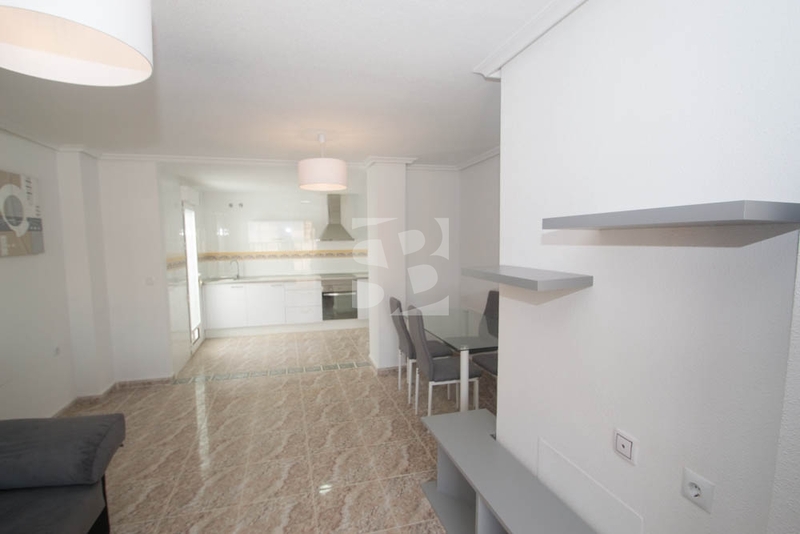 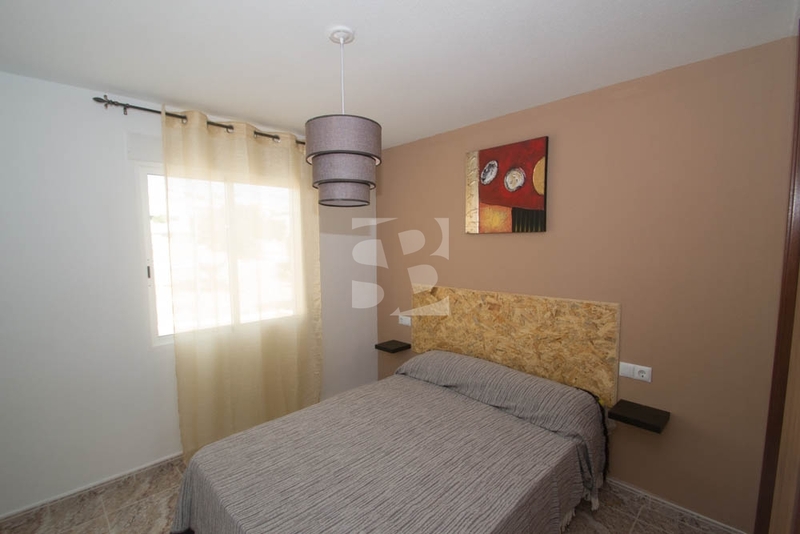 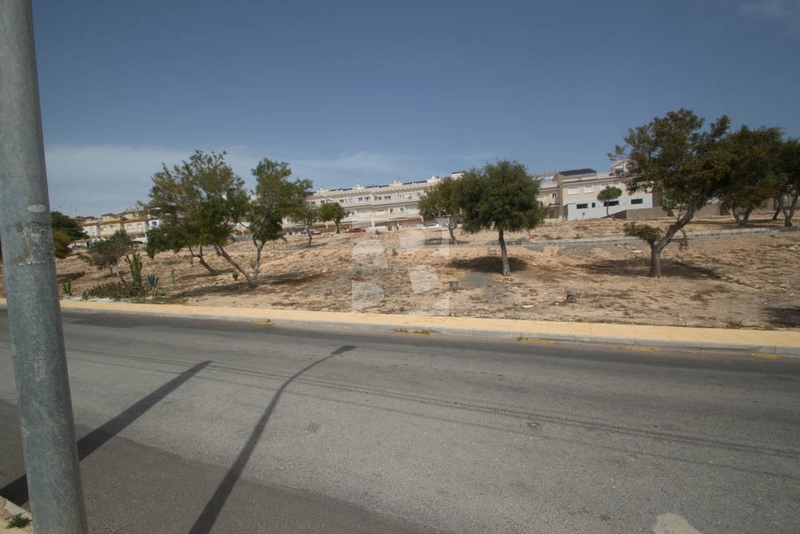 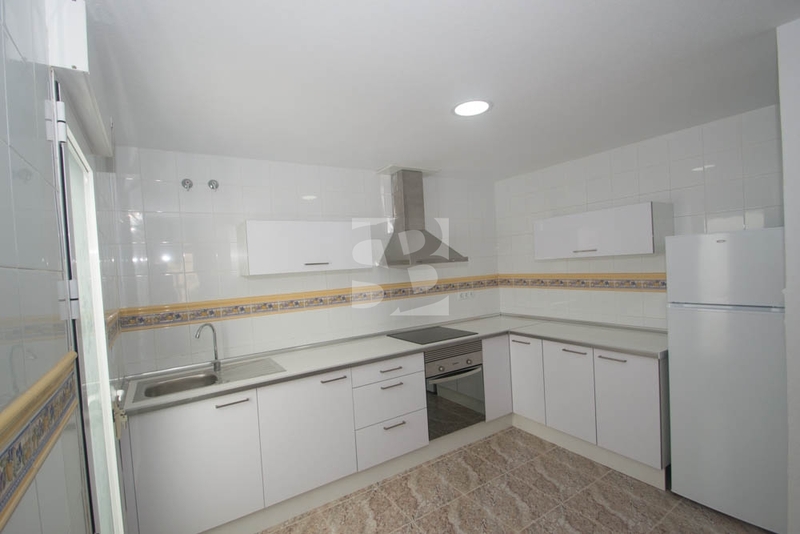 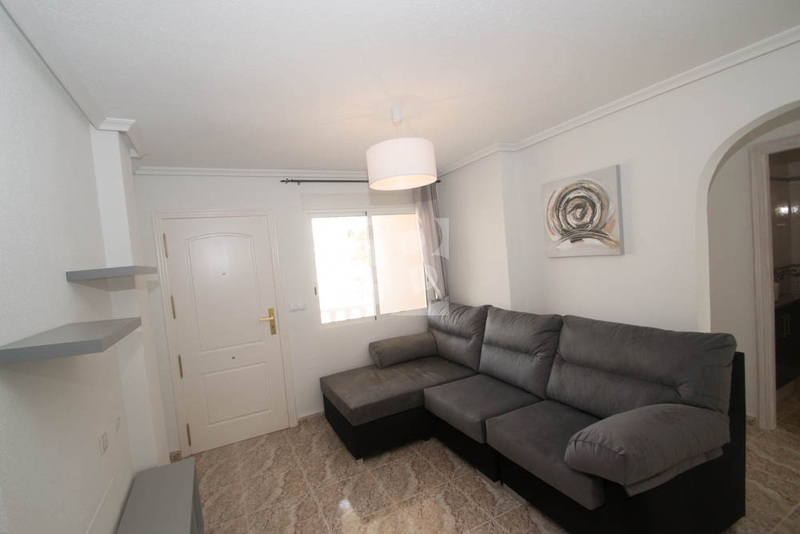 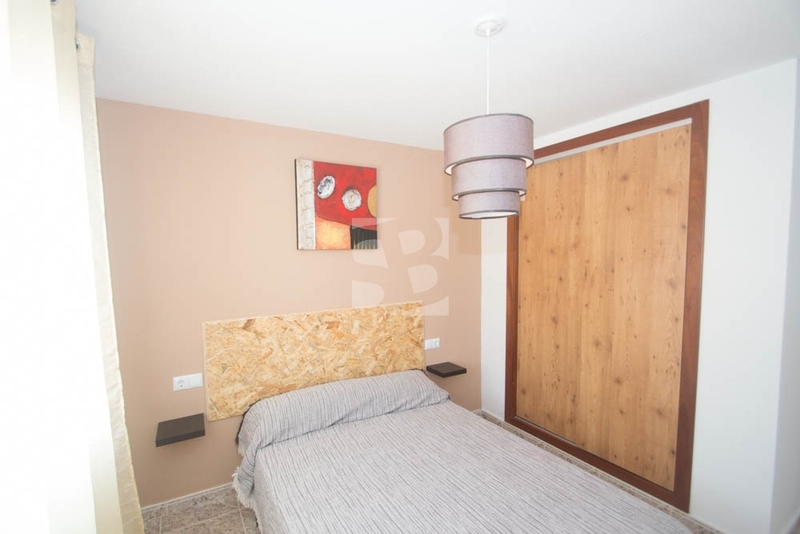 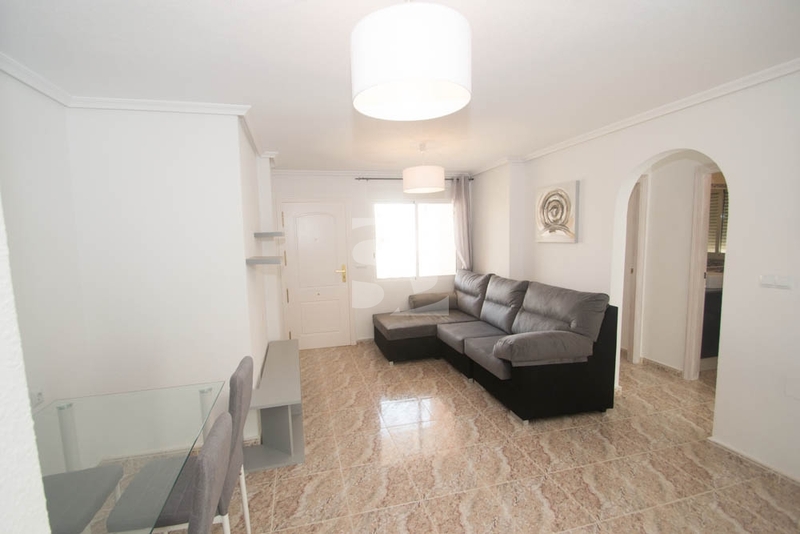 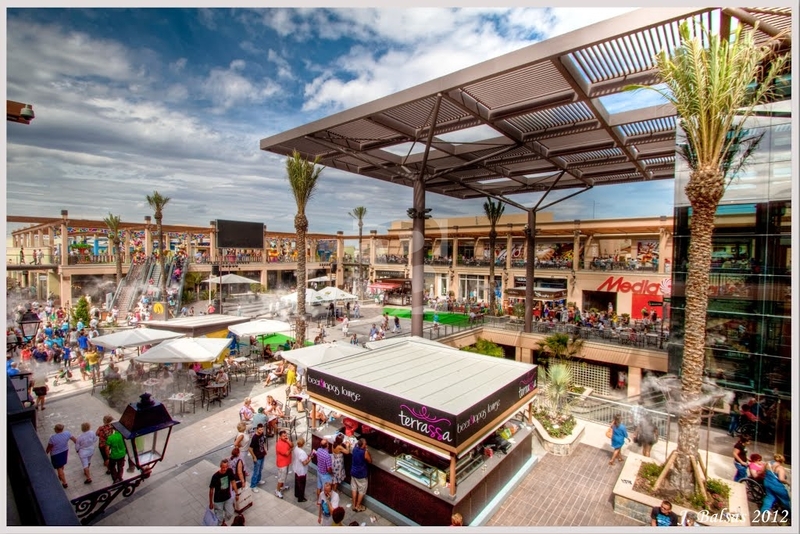 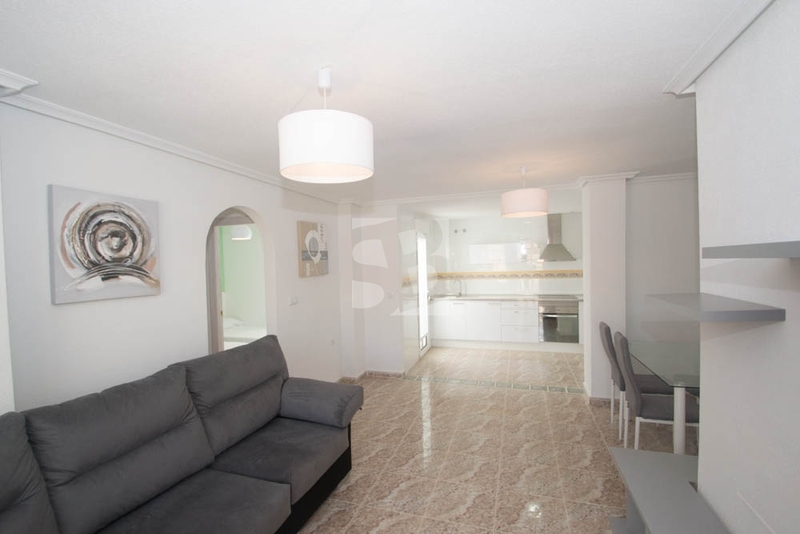 Its location in a quiet urbanization of high level, at the foot of the golf course, close to all services such as Zenia Boulevard Shopping Center, restaurants, medical centers, market ... and five minutes by car from the best beaches of Orihuela Costa, Torrevieja Center and access to Mediterranean motorways. 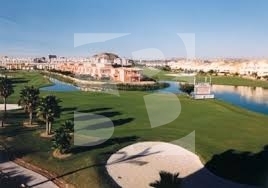 What do you expect to enjoy a high quality of life with golf course, swimming pool, beaches, wide range of leisure throughout the year ... and at an exceptional price!